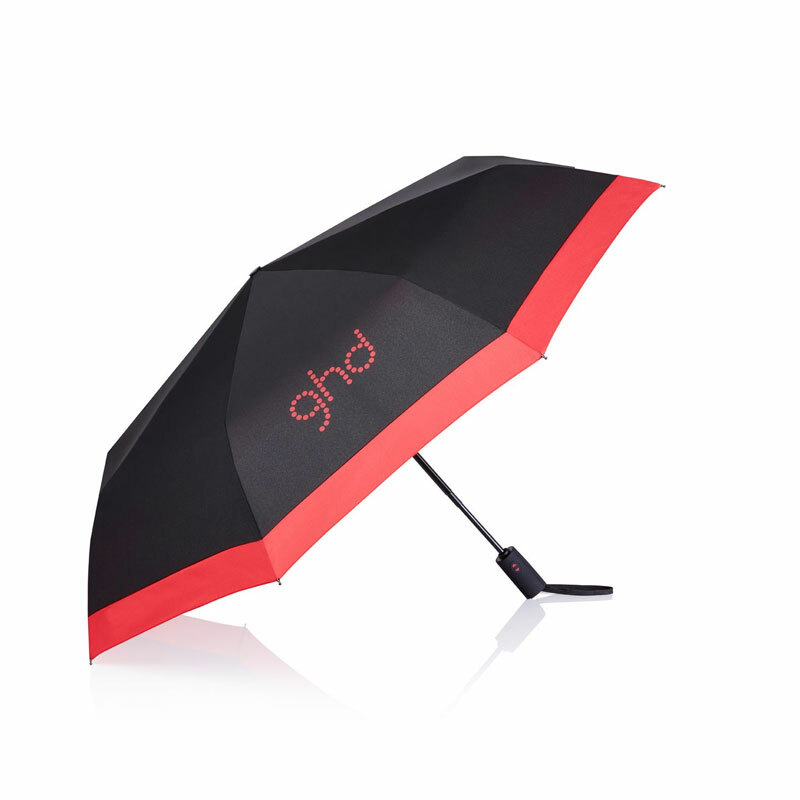 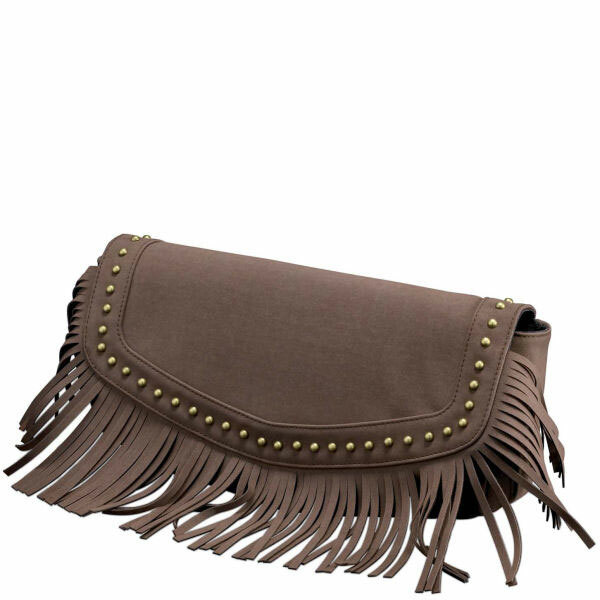 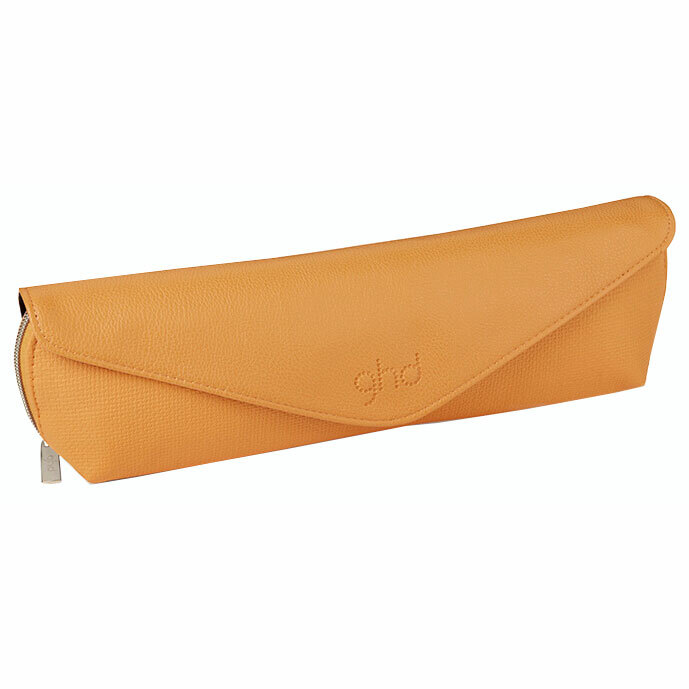 Complete with a matching heat-resistant bag to stow away your styler safely, it`s the perfect companion on your sun kissed adventures, wherever you may travel. 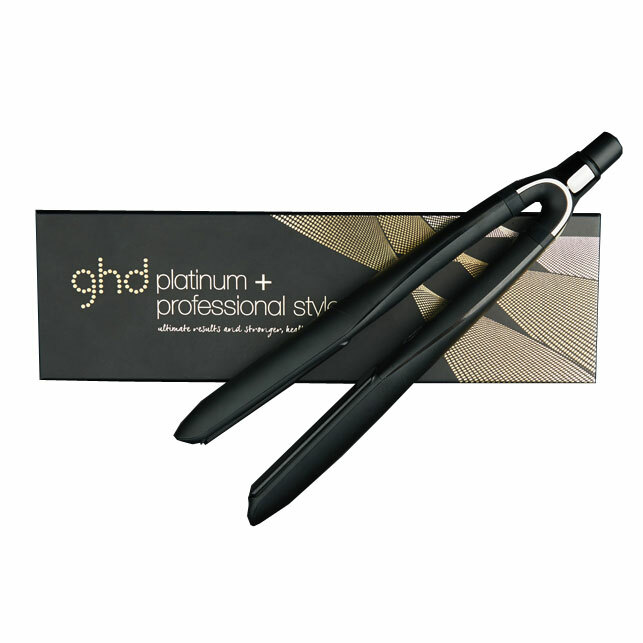 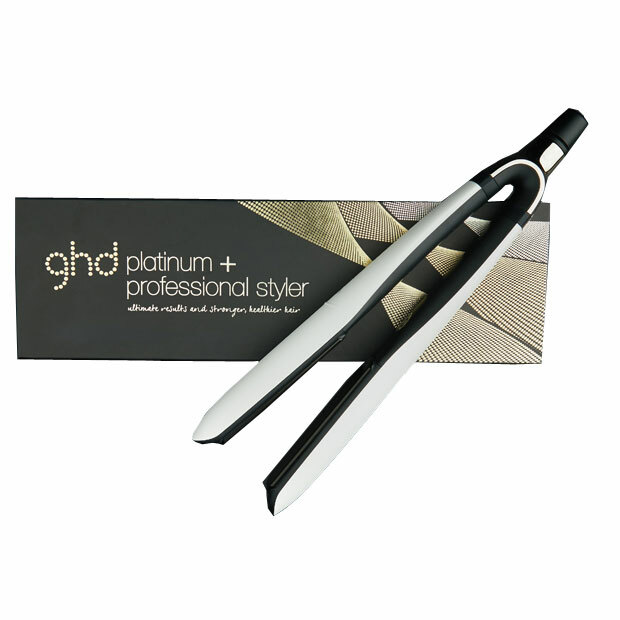 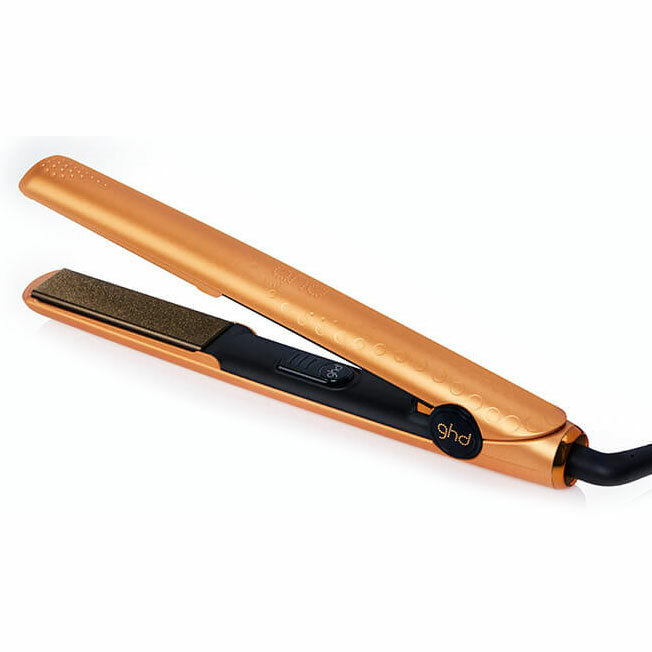 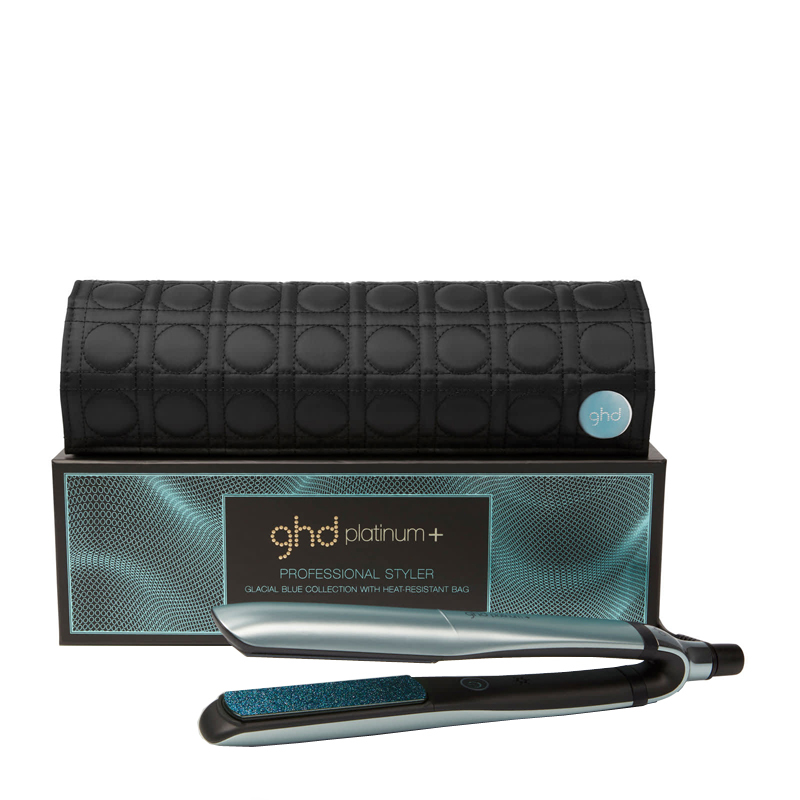 Smoother plates contoured with a high-gloss finish to glide through the hair. 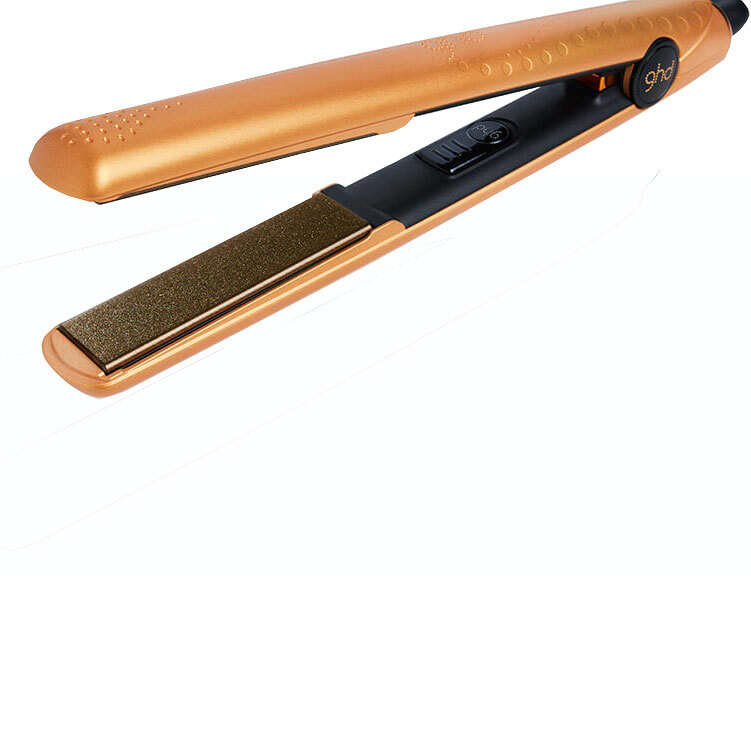 Sleep mode automatically turns off if left unattended for 30 minutes. 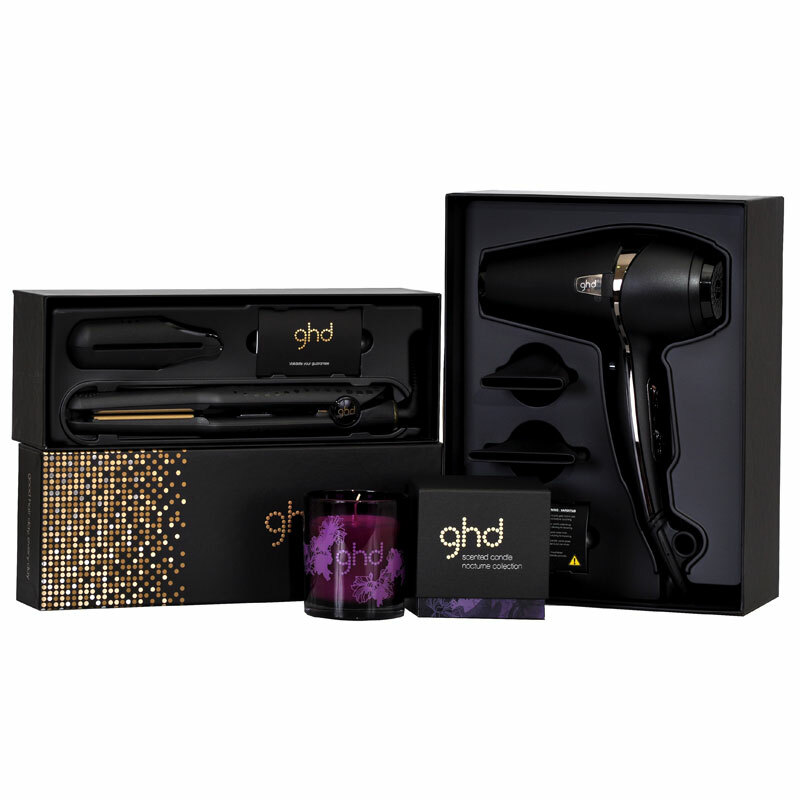 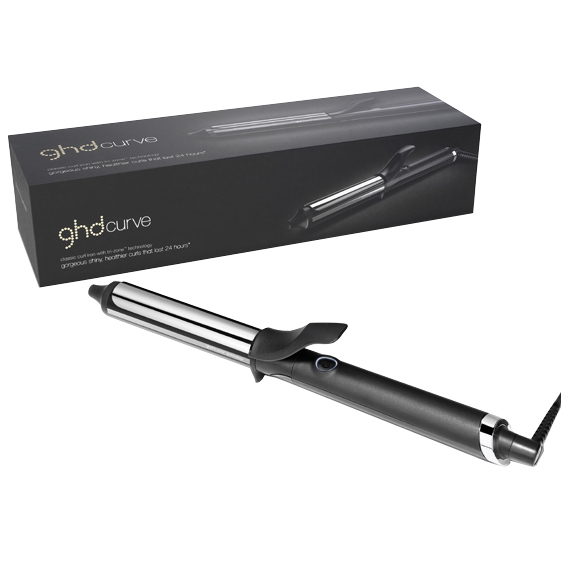 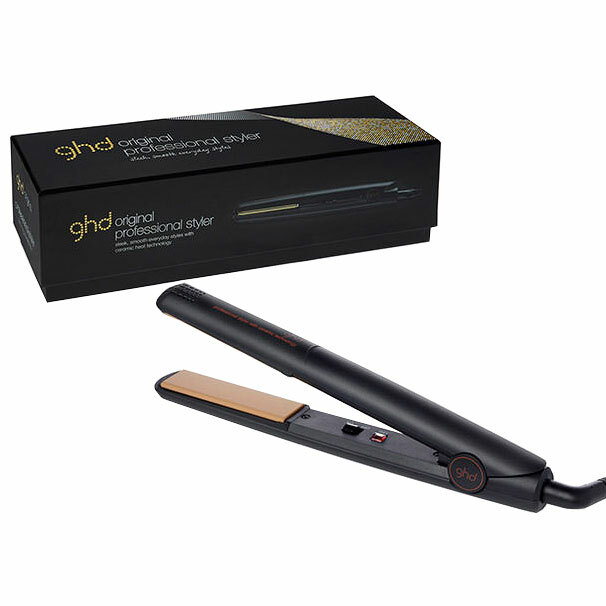 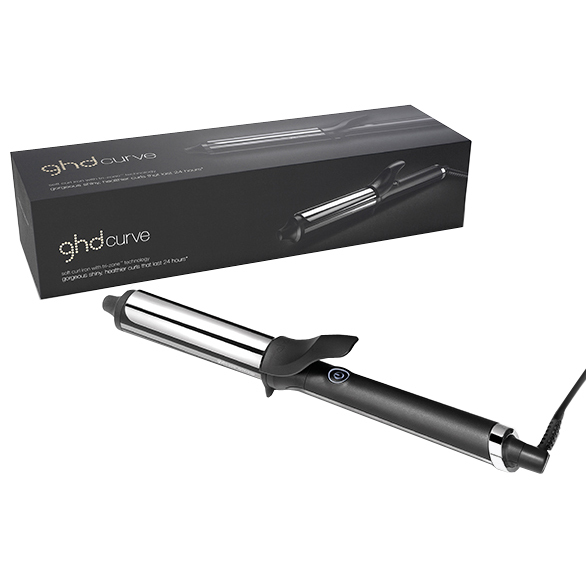 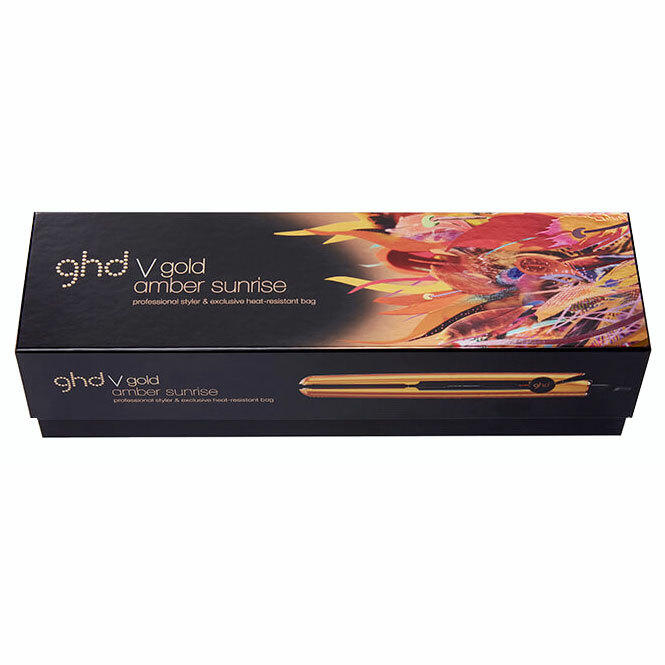 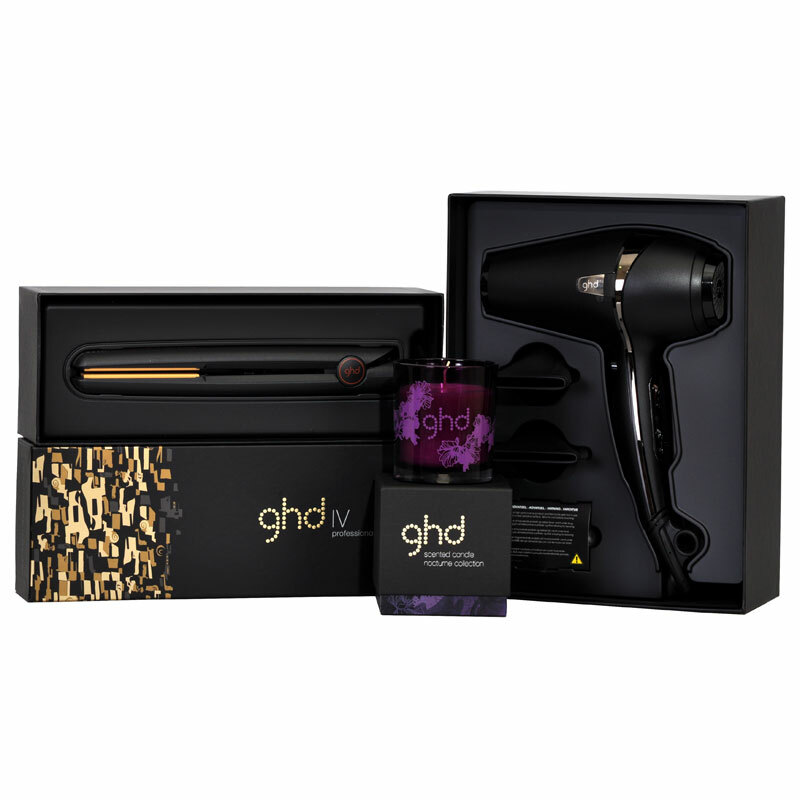 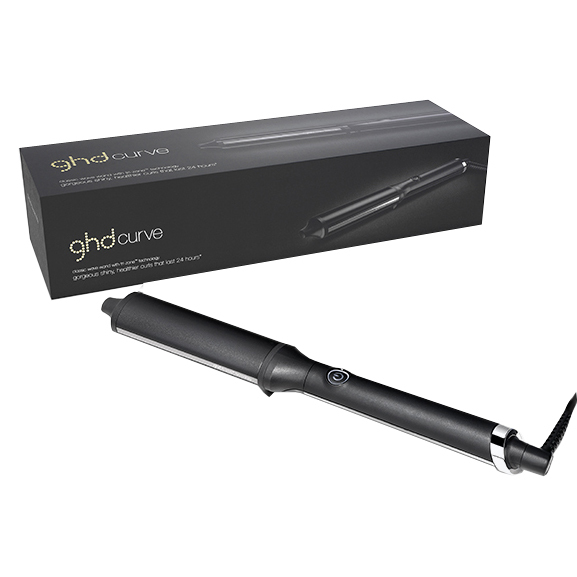 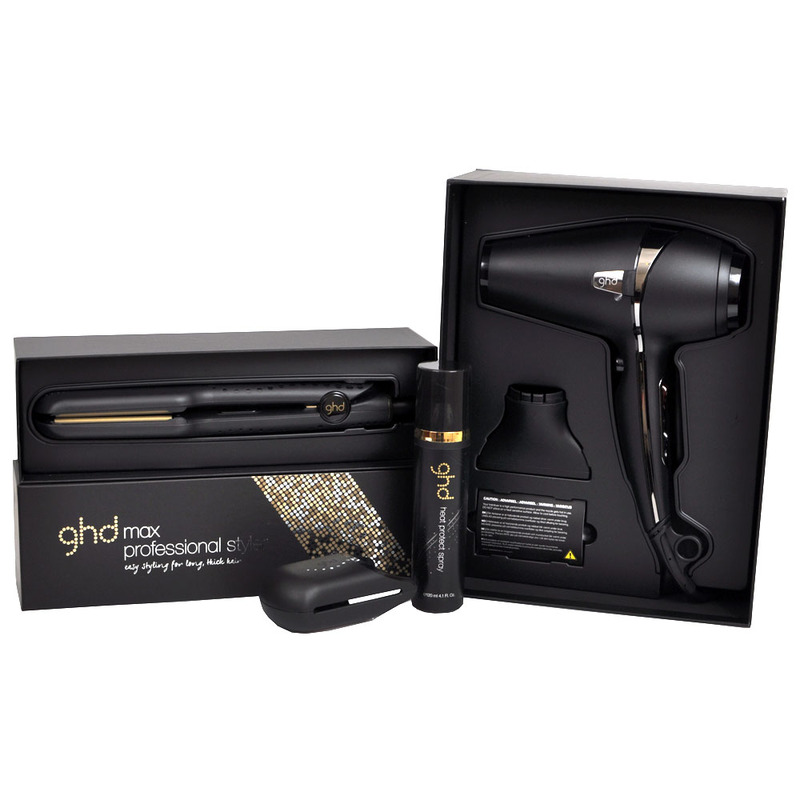 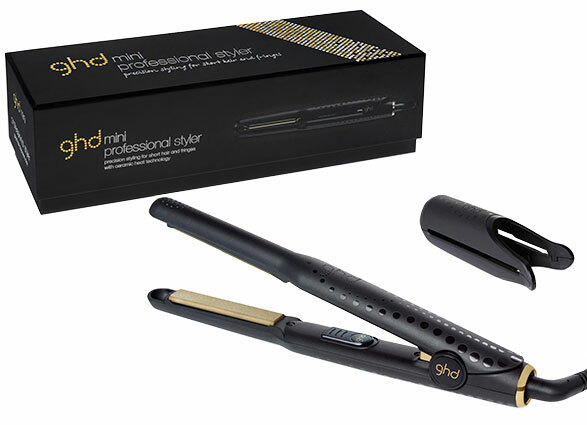 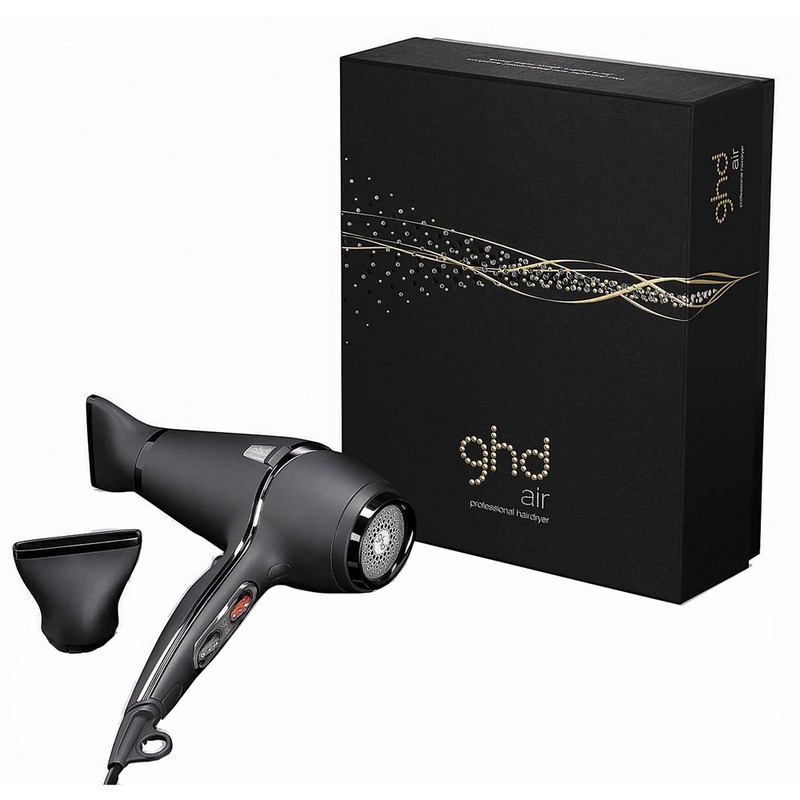 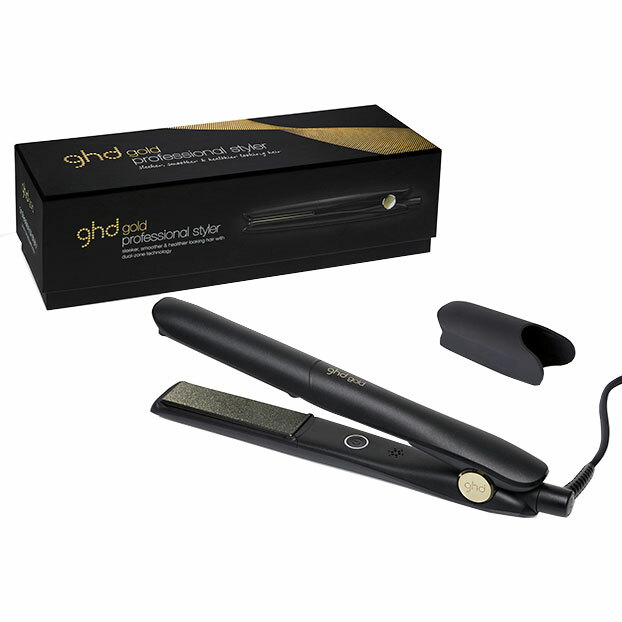 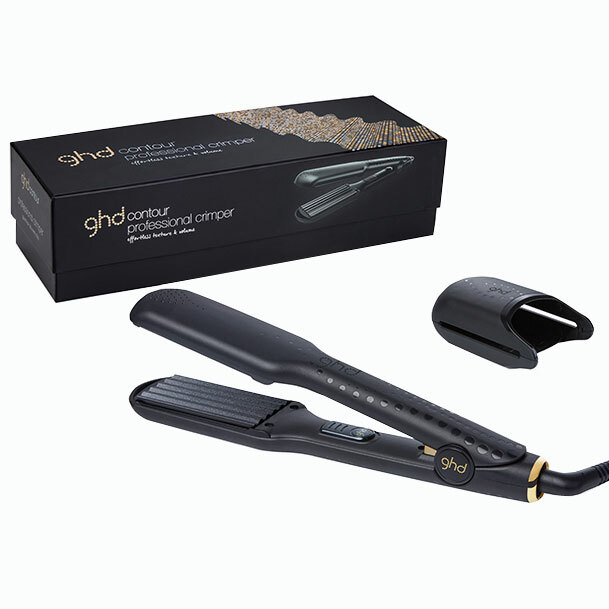 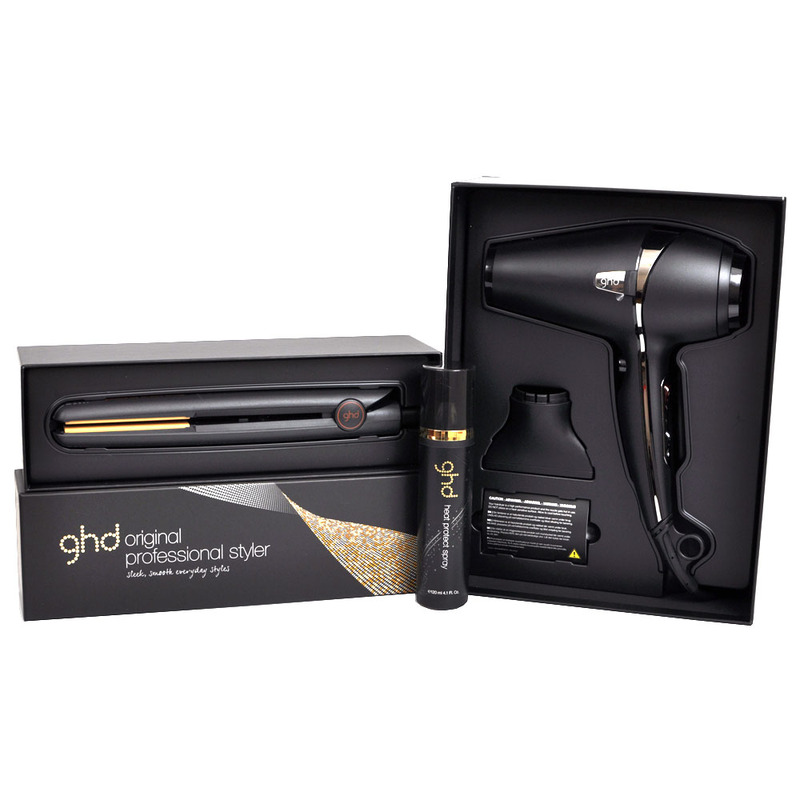 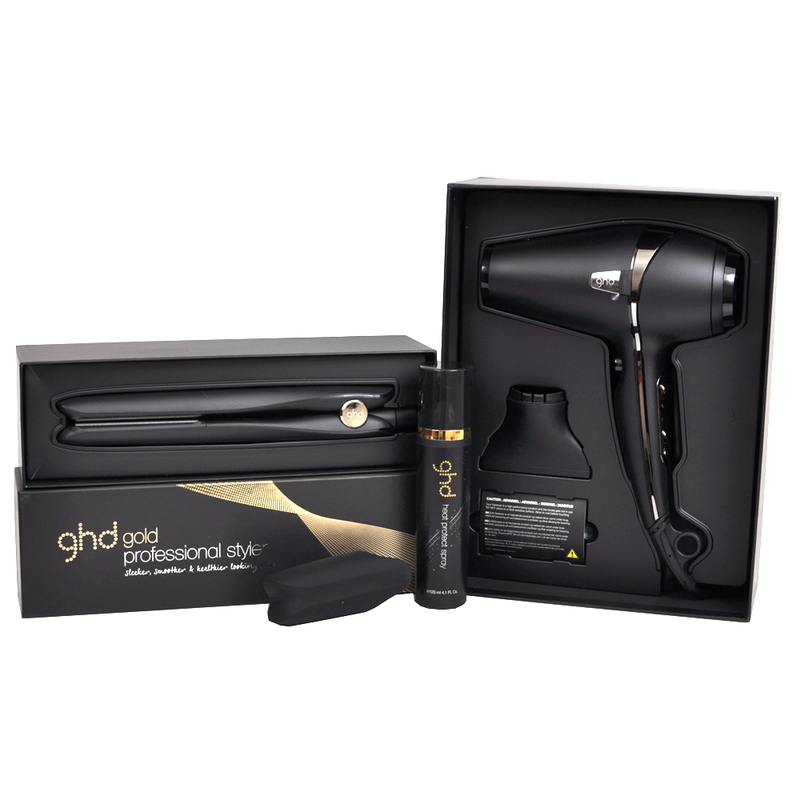 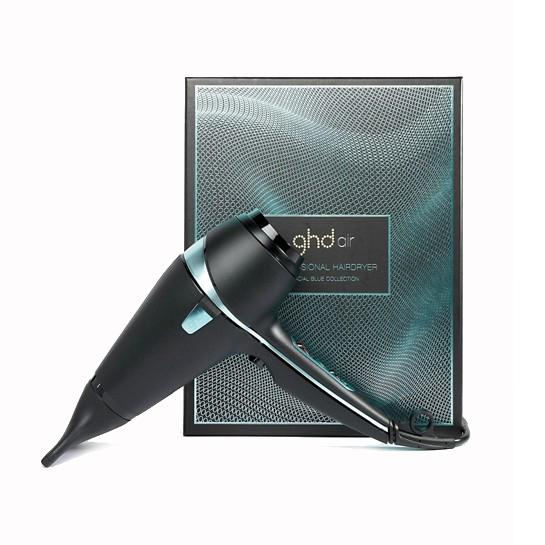 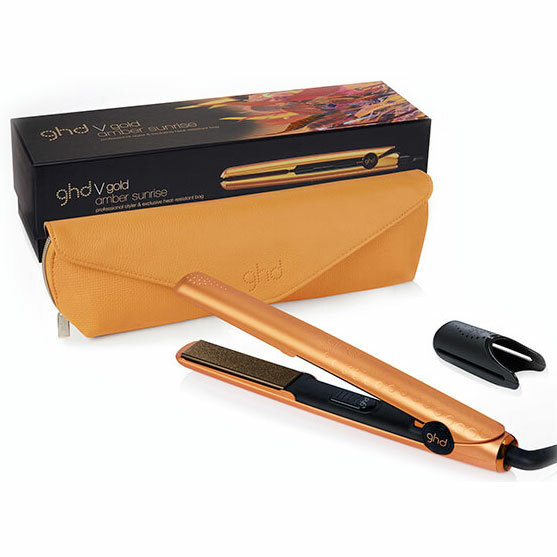 Each ghd V classic styler features advanced ceramic heat technology delivering the optimum styling temperature to create sleek and smooth everyday styles with enhanced shine. 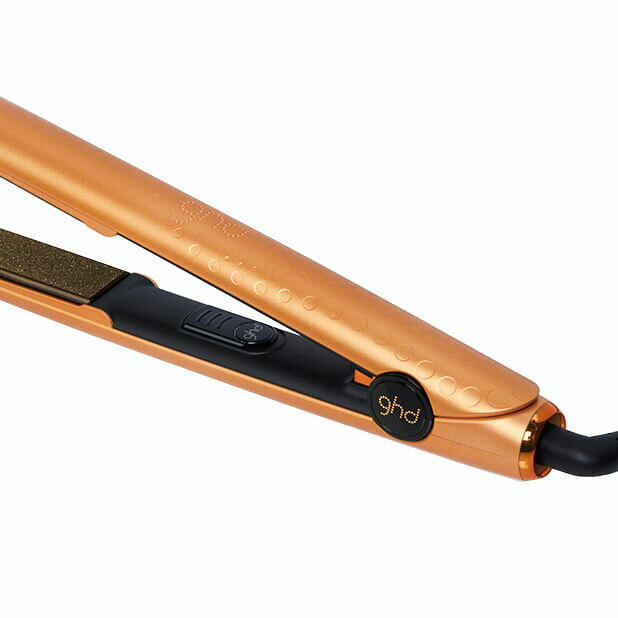 The rounder barrel and smooth contoured plates allow you to create bouncy curls, tousled texture and the ultimate sleek look, so you always so you can be ready for whatever the summer throws at you.